9 Dinghy has been removed from your favorites! HILTON HEAD ISLAND. 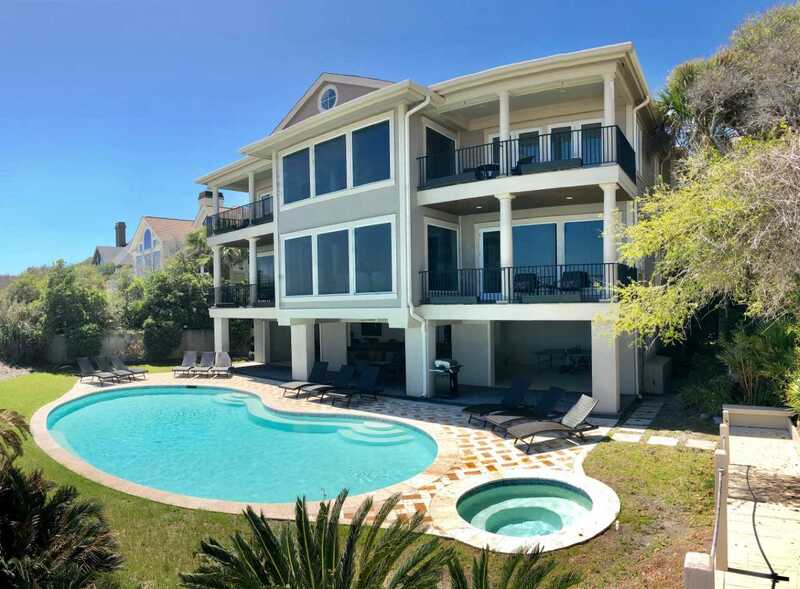 This lovely elevated three story oceanfront home located in Palmetto Dunes features six bedrooms and five and half baths. During the day your family will enjoy the large heated* pool with adjoining hot tub located on the deck just off the living room which has been landscaped for optimum privacy. The large living room and dining room combination have soaring ceilings and windows providing magnificent views of the pool and ocean. The family will enjoy playing on the new Wii System on those occasional rainy days! The kitchen has been recently renovated and has beautiful granite countertops, features an island for your convenience and is fully equipped. The bedroom on the first floor has a king bed and has direct access to the pool deck. Two sets of bunk beds are located in the pool table room providing extra sleeping space - perfect for teens or kids. Two gorgeous sweeping staircases lead to the second floor landing which has a cozy sitting area. You will find the master bedroom on this level. It is beautifully decorated and features a king size pillow top bed and a large master bath with a jacuzzi tub. The master also has a wonderful private balcony which has beautiful views of the beach and the Atlantic. There is also another master bedroom on this level which features a king pillow top bed, private bath and an oceanfront balcony. The third level of this spacious home features the best views of the ocean yet. There is a large party room equipped with a wet bar that opens onto a large deck with panoramic views of the ocean. The fifth and sixth bedrooms are located on this floor. One bedroom has a queen bed and the other has two twins. Both feature private baths and dormer style window seats. All of the bedrooms have LCD flat screen TV's and DVD's. 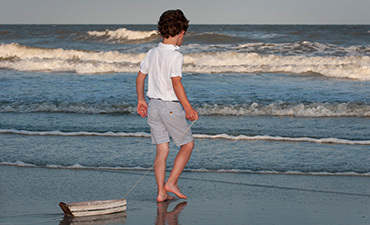 Palmetto Dunes has so much to offer from bike trails, canoeing, restaurants, fishing, golfing, tennis to just relaxing. 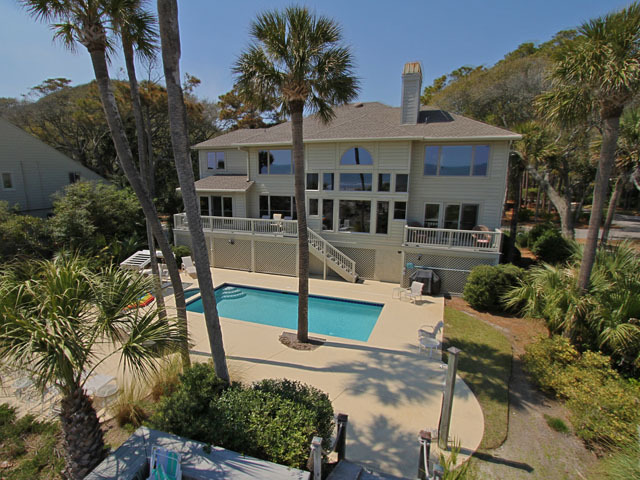 Come and spend a week or a month and enjoy what this magnificent home and Hilton Head has to offer. Guests staying in this home have access to 8 bikes (4 adult and 4 kids), a cold bottle of champagne upon arrival, coolers, a safe for personal items, and an issue of the Island Packet delivered daily for your enjoyment! Welcome to your own private piece of paradise! *Pool and spa may be heated upon request for an additional fee.